Zynga who acquired OMGPOP the game developer that did games such as Draw Something, has announced their plans to shut the company down. OMGPOP has been in direct contact wtih Zynga to buy the company back and continue operating the apps, but Zynga has refused. 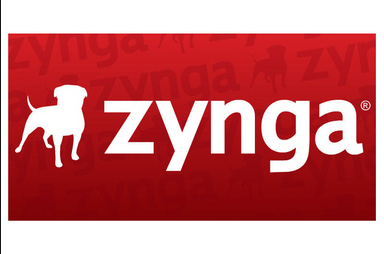 Zynga laid off all the OMGPOP employees and said the site will go down on September 30, 2013. Zynga basically is “trimming the fat” they announced so their entire company doesn’t go under.